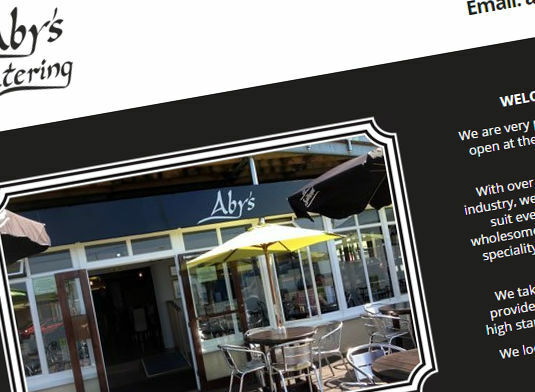 I am pleased to have worked with Aby’s Catering after their relocation to the Exmouth Seafront. Aby’s Catering are a local restaurant serving light snacks and main meals 7 days a week & sourcing all their produce locally. Tasked with creating a website which fit in with the existing branding and look of the restaurant, whilst also keeping a good focus on the food and the location. This website has a large focus on the meals available with a scrolling banner displaying multiple photos, as well as a large location map to ensure that the restaurant is easily found. The website is also responsive – working on desktops, tablets and mobile devices.